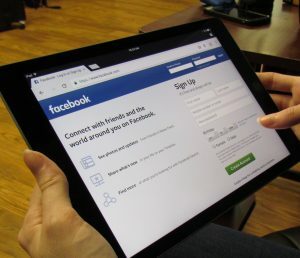 In 2019, Facebook is still the number one social media platform in the world. Visitors use this platform not only for connecting but for finding product and service advice. 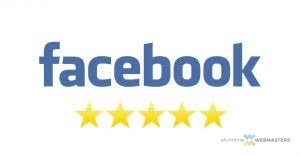 Facebook reviews are an ideal way to advertise your services to your audience from the standpoint of other customers. In fact, nearly 60 percent of Facebook users say they refer to Facebook reviews before purchasing a product or service. Facebook Reviews Offer a Third-Party Opinion of Your Company. Sometimes we are asked by plumbing contractors “should I enable reviews on my page?”. Our advice is yes, you should. Having reviews on the internet builds authority for your local business, and can influence search visibility. In addition, the presence of reviews, particularly on a popular platform like Facebook, builds trust among local consumers, increasing the likelihood of sales conversions. Call (877) 388-9884 for plumber Facebook reviews management. If you do good business, most of your reviews should be positive, or at least neutral. With that said, no matter how good your services are, there will always be an occasional negative review. The best way to respond to a negative review is with the techniques mentioned above. Not only will this hopefully resolve the complaint, but it will indicate to anonymous viewers that your company cares about its customers. Look at each review as a PR opportunity for your plumbing company. By investing in internet marketing services from Plumbing Webmasters, not only will you receive Facebook reviews management, but also Google reviews management, and brand development. 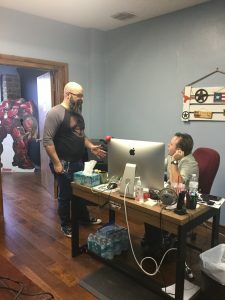 Our team of web designers, SEO analysts, and social media specialists are ready to take your plumbing company to the next level in 2019. We believe strongly that web presence directly translates to local search visibility, and have years of data to back it up. You can get started with our services today. If you are a relatively unknown plumbing company in your local community, the time is now to initiate change. Plumbing Webmasters can help expand your online presence through social media platforms like Facebook, Twitter, and Instagram. Furthermore, we will manage your online reputation, making sure your Facebook and Google reviews are both generated and monitored. To get started, call Plumbing Webmasters at (877) 388-9884 and ask about Facebook reviews management. Updated on April 11, 2019 at 2:52 pm by Plumbing Webmasters.